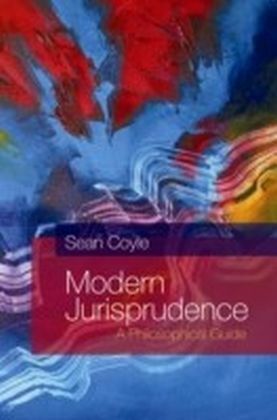 This book provides a concise and accessible guide to modern jurisprudence, offering an examination of the major theories and systematic discussion of themes such as legality and justice. 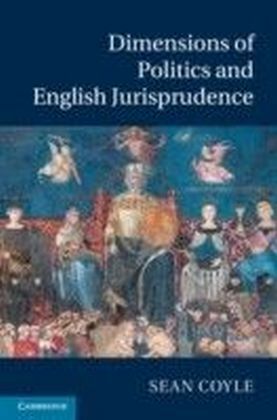 It gives readers a better understanding of the rival viewpoints by exploring the historical developments which give modern thinking its distinctive shape, and placing law in its political context. 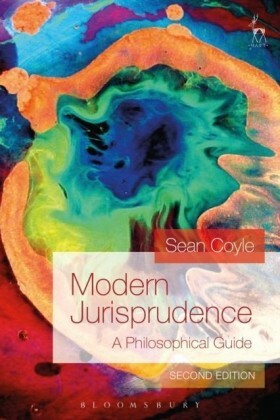 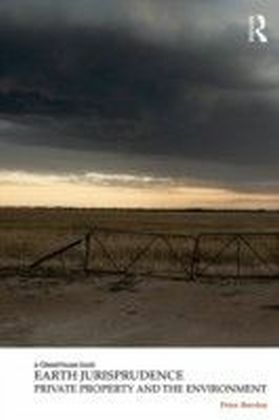 A key feature of the book is that readers are not simply presented with opposing theories, but are guided through the rival standpoints on the basis of a coherent line of reflection from which an overall sense of the subject can be gained. 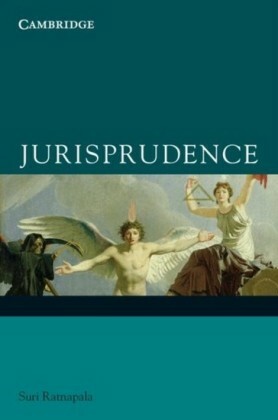 Chapters on Hart, Fuller, Rawls, Dworkin and Finnis take the reader systematically through the terrain of modern legal philosophy, tracing the issues back to fundamental questions of philosophy, and indicating lines of criticism that build to a fresh and original perspective on the subject.